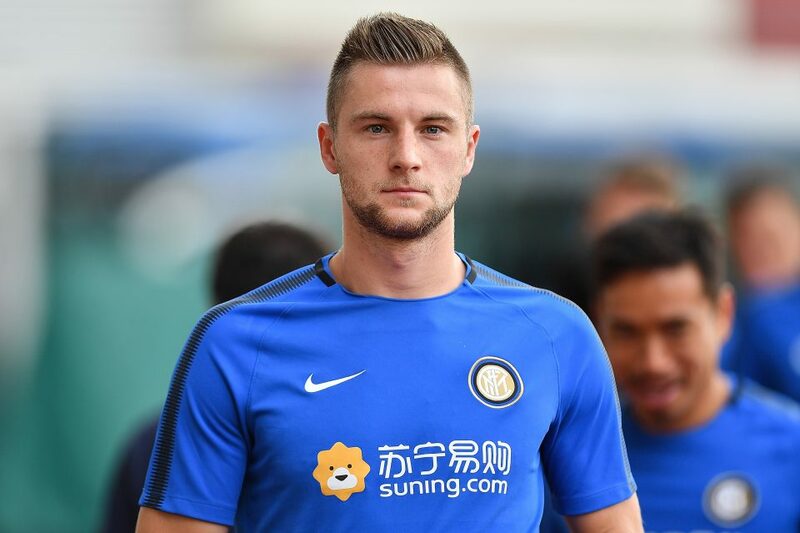 Manchester United are reportedly preparing to make a £60million offer for Inter Milan defender, Milan Škriniar. United manager, Jose Mourinho was insistent on signing a new centre-back in the summer, but failed to land any of his top transfer targets, which included Atletico Madrid’s Diego, Leicester City’s Harry Maguire and Tottenham Hotspur’s Toby Alderweireld. According to Italian outlet, Calciomercato, the Red Devils are ready to sign the Slovakia international in the January transfer window. Škriniar has 19 international caps for his country’s national team. The 23-year-old made six appearances in all competitions so far this season for Inter. He joined the San Siro club last July after signing a five-year contract following his transfer from Sampdoria. Škriniar has scored four goals in 46 games in all competitions for the Italian giants.